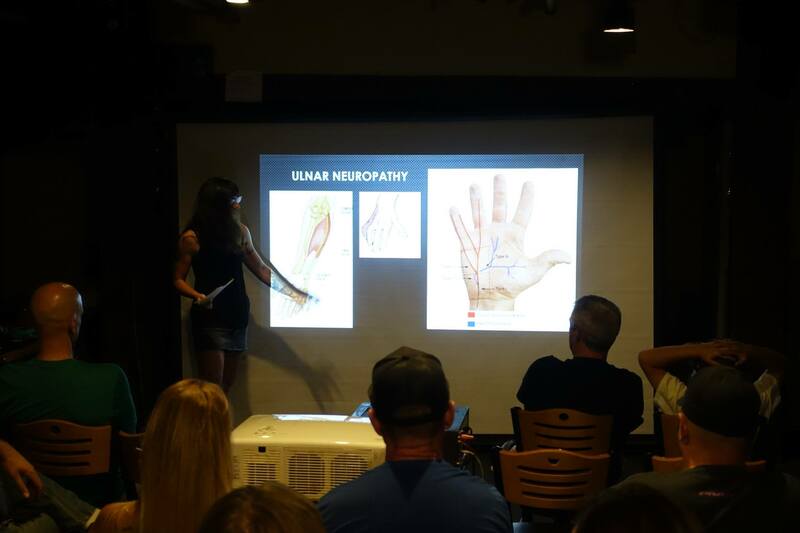 Last October, I had the pleasure of giving a seminar on ulnar neuropathy and arm pump for members of the Gravity Riders Organization of Arizona (GROAZ). What a cool experience, and a necessary topic to discuss! 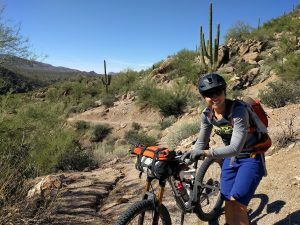 Both conditions are fairly prevalent in mountain biking, especially for riders that participate in enduro and downhill. 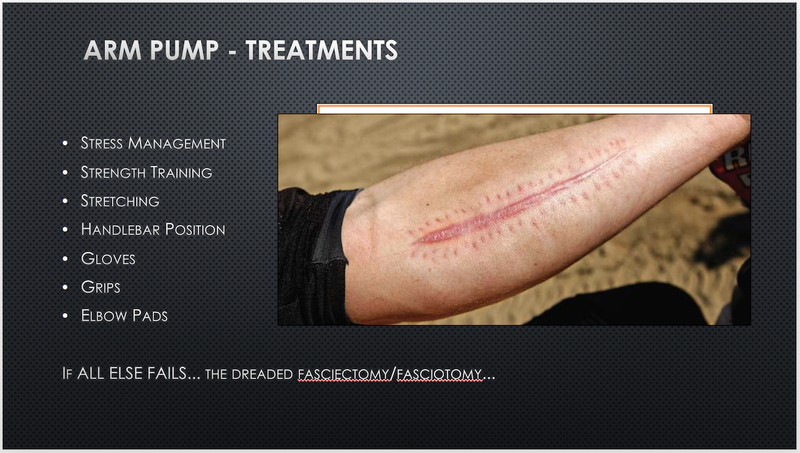 The seminar covered the causes of both conditions and concluded with several treatment recommendations and preventative measures. Thank you to everyone who came out to nerd out! 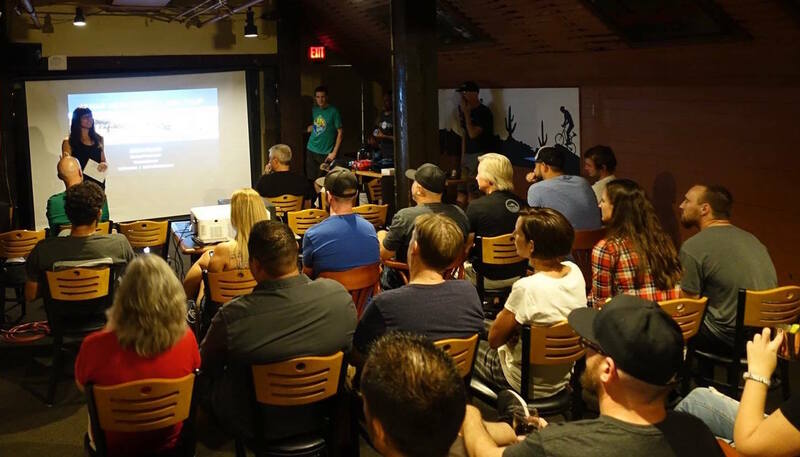 Looking forward to the next seminar… Cheers! 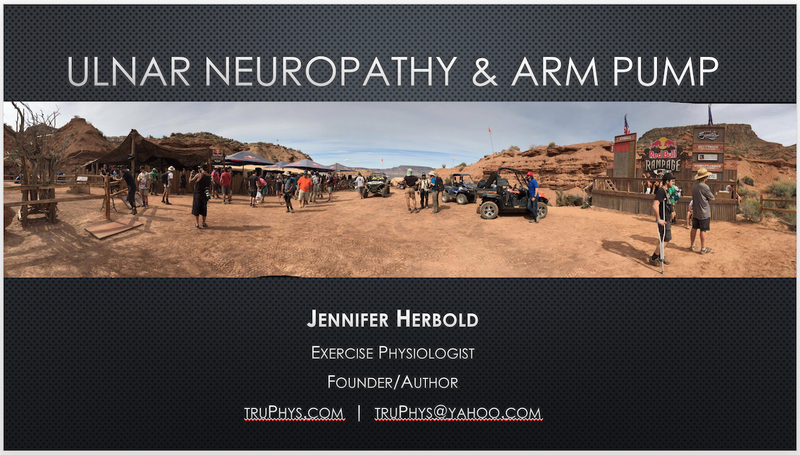 arm pump, cycling, groaz, neuropathy, ulnar neuropathy. Bookmark.